Education as an important topic for future church work has focussed attention on the parish as a place of learning. 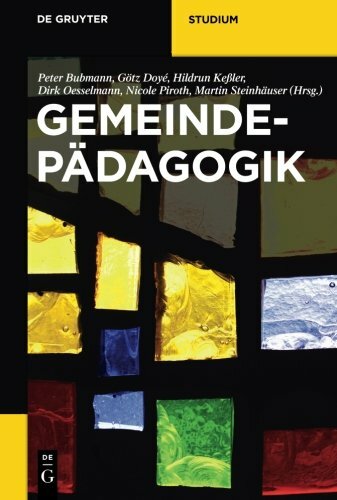 This textbook details the current state of specialist research and career theory on teaching in the parish. The four thematic aspects – parish, education, living environments and career theory – are viewed from three perspectives: historical with respect to the crucial questions of the modern world as well as existing areas of conflict. The similar arrangement of the chapters, which include detailed exercises, ensure that the textbook is ideally suited for teaching and studying, as well as for advanced training and continuing education. If you have any questions about this product by De Gruyter, contact us by completing and submitting the form below. If you are looking for a specif part number, please include it with your message.